The Magatsu vs A.I.S battle begins on March 25th! The Magatsu you know and love has received an expansion! 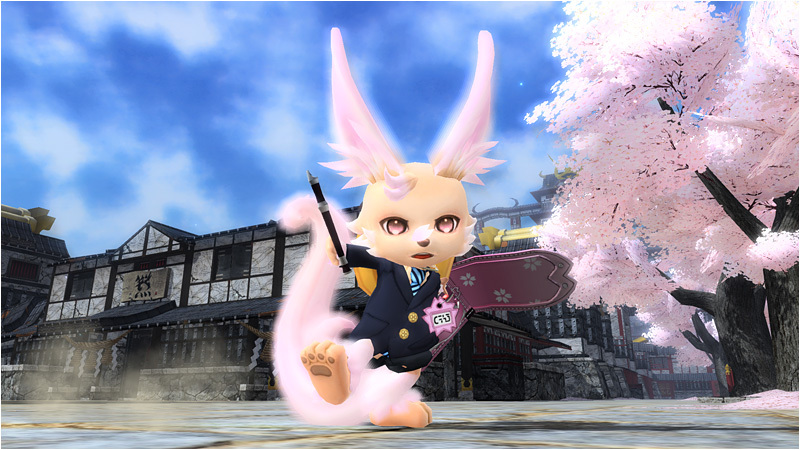 This revamped quest will not only receive a new title, but also give players the opportunity to further face off against Magatsu in a second phase. But before we talk about that second phase, let’s review some of the changes in store for the original Magatsu. The Emergency Quest [Advent of the Annihilator] will receive a new title: Manifestation of the Calamity. Manifestation of The Calamity will become a pre-scheduled Emergency Quest, giving Magatsu some resistances mentioned in a previous post. 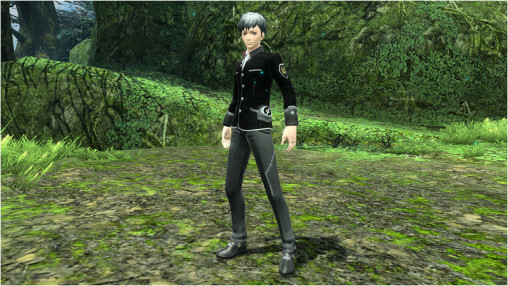 Clearing this quest will give players the opportunity to participate in the second phase once the quest is available. 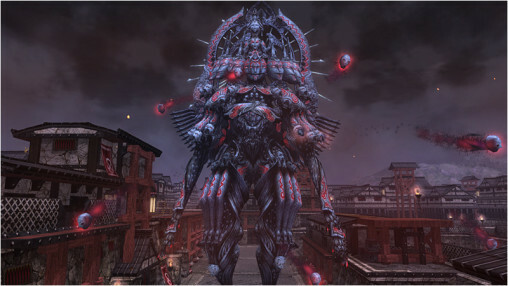 In the second phase, players will board the A.I.S in an epic confrontation with Magatsu. 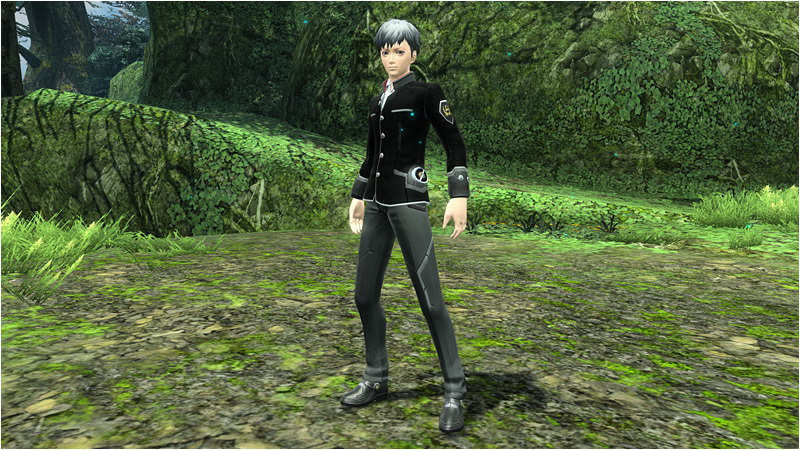 Not just one, but three different Magatsu will appear through the series of battles. These include a striking type, ranged type, and the golden Magatsu Sai. Weak Buster: Fires a bullet weakening the enemy’s defenses. Over Boost: Provides a sudden burst to the thrusters, giving you a quick boost high into the air. Area Heal: Recovers the HP of yourself and nearby allies. Upon incapacitation, players will have to wait a few moments before their A.I.S revives. Once this update arrives, players will have the chance to receive these new ★12 weapons. The records and memories of ten years ago; everything associated with this girl had been erased. Beneath the battle between this girl and [Apprentice], an evil lurked. An evil that threatened to devour the present; an evil that attempts to deceive history. Several people have gathered on Planet Lillipa in search of the truth! The Cherry Blossom Lobby returns once more, gracing its surroundings with the relaxing sight of pink, dancing petals. Sakura Nyau will appear for a limited time, dressed in a freshman school uniform with a flute and ransel in hand. Upon defeat, he may drop the Sakura Ransel weapon camo! 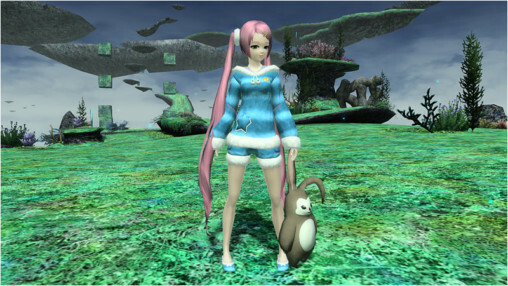 Seraphy makes her PSO2 debut, handing out client orders for a limited time in the ARKS Lobby. Clearing her orders will reward players with chip fragments, which can be traded in for items at her exchange shop. Players can also receive chip fragments from a quest available in the smartphone version. 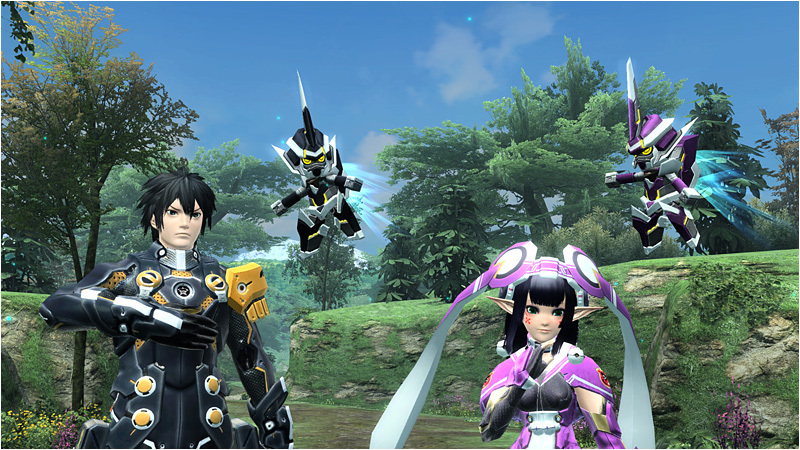 These fragments can be traded in for items within the PSO2es Recycle Shop. 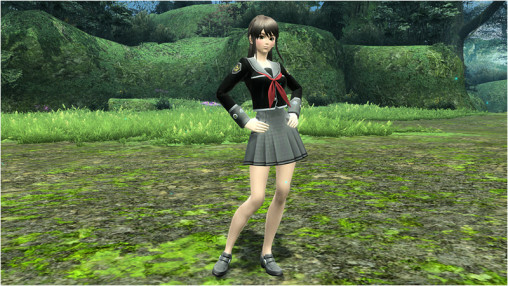 Channel the essence of youth with sailor-style school uniforms and fluffy pajamas. 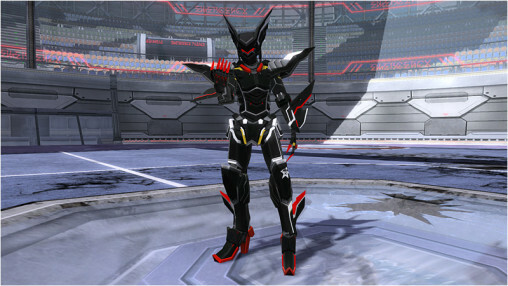 Players can also gear up for battle with the heroic [Gal Striker] and [Armed Kaiser] costumes included in this scratch! I-I didn’t know it could exists ! Not a fan either, I might skip phase 2 as well. Yay a new dance! A new story chapter! I am really waiting for dat story quest, it looks amazing. Yeah. From the brief looks of it, it seems Apprentice and Elder are against Double for some reason. Double say in trailer “Have you forgotten our goal? Everything should disappear”. That scene leaves more reason for Persona to leave Gettemhart alive in Ep1 and save Elder earlier/later in Ep2. And on the picture ? I know that Double is talking about [Profound Darkness], but what is he saying exactly ? On the image it says “Have you forgotten our goal? Resurrection of Profound Darkness?”. Those two talk together, only changing the end of the sentence. More seriously, it looks like Apprentice lost the control over Yucrita. Or maybe that Elder and Apprentice do not agree to how Double want to do.